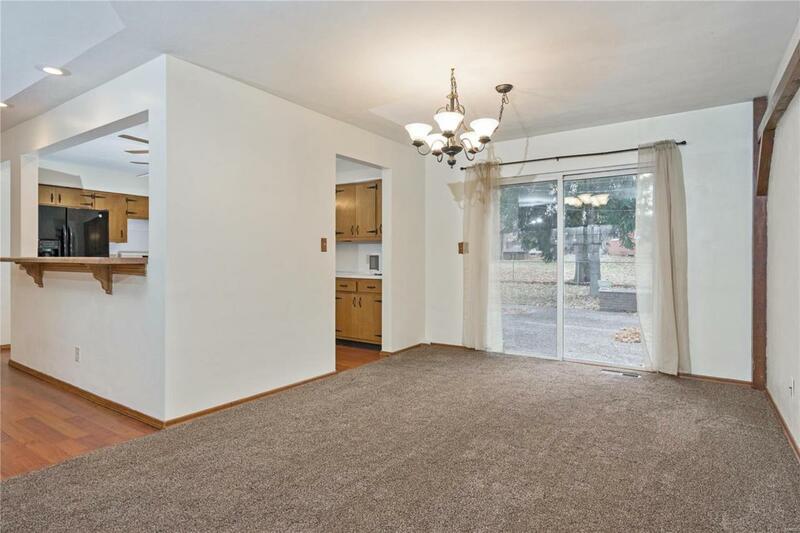 Lake Forest Estates subdivision large lot fenced backyard with a spacious lighted patio. Included firepit area. 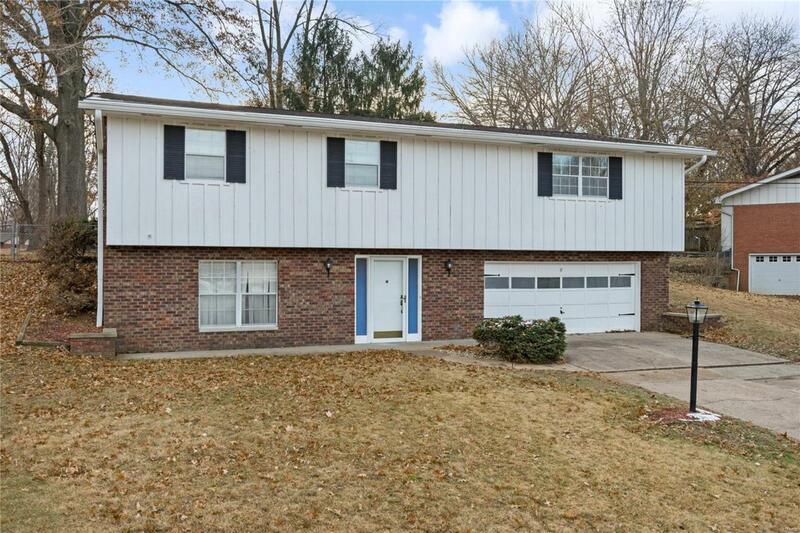 Raised Ranch style with Front entrance access to the lower level Family Room, Bonus Room w/bathroom and Utility Room plenty of closets throughout each level. Bonus sized 2 car garage has access to the lower level. 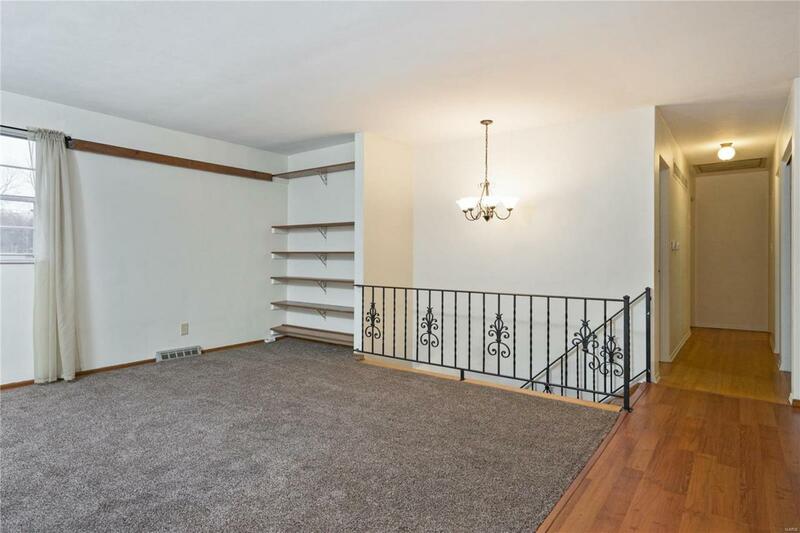 Main level open Floor plan with special millwork lined moldings. 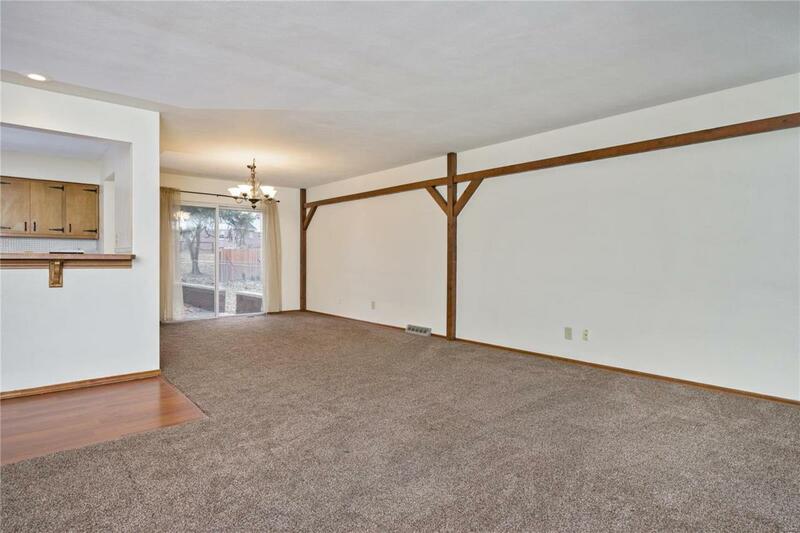 Plenty of space for a living room to set up just how you want it. The Kitchen with an Open bar concept will allow for eat in accessibility or the Dining Room looking out the sliding glass doors onto the Patio built with outdoor projects & entertaining in mind. 3 Full bedrooms on the main level with 3/4 Master bathroom. Roof was recently installed in 2017 with new sheathing also. Close to all of the Amenities of Belleville, SAFB, HWY & shopping.